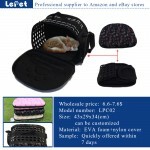 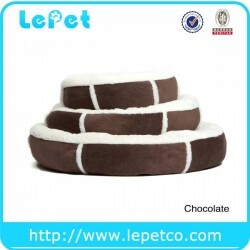 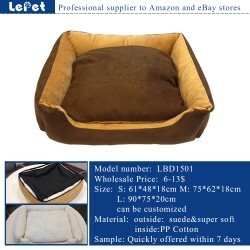 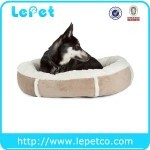 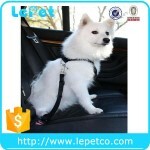 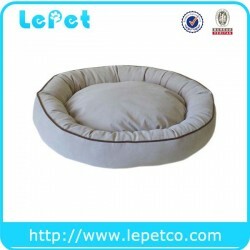 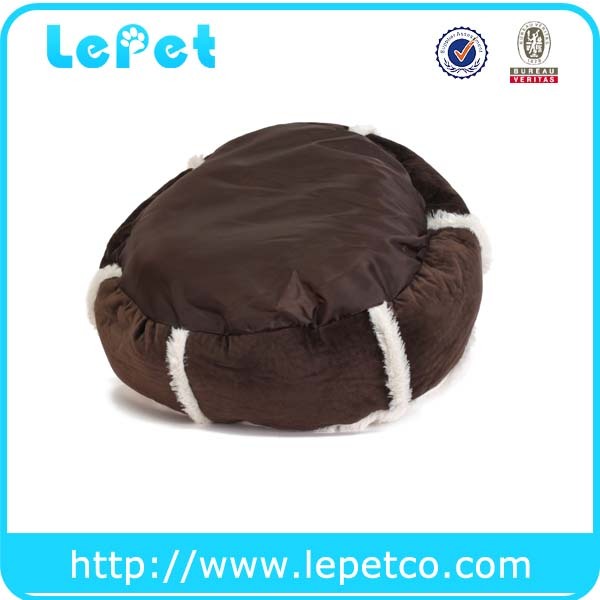 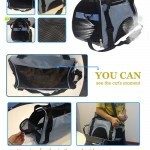 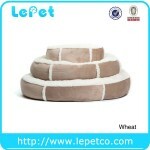 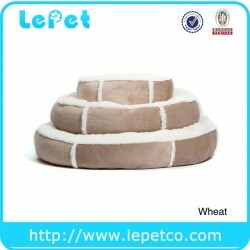 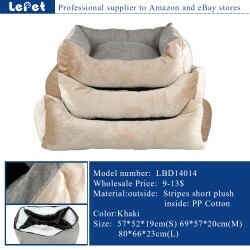 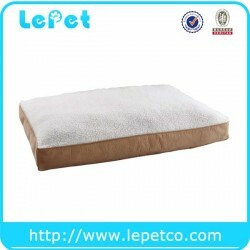 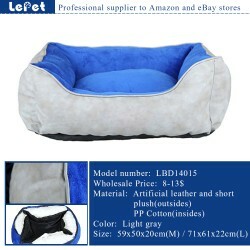 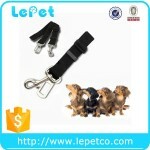 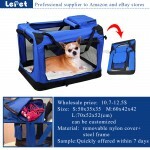 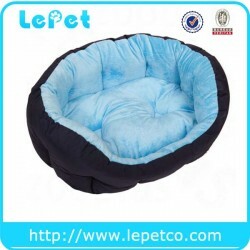 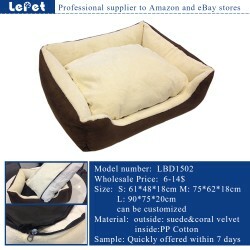 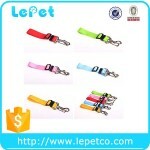 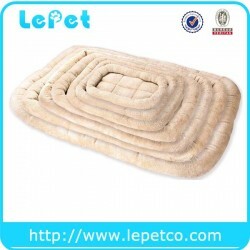 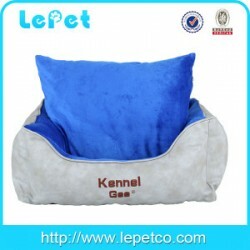 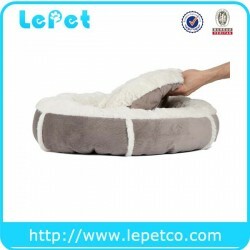 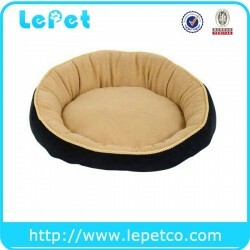 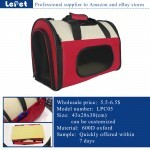 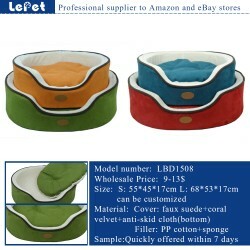 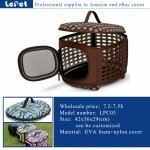 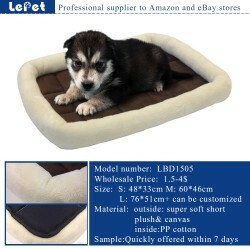 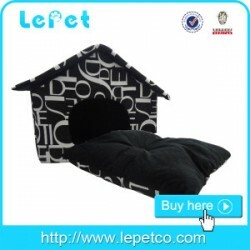 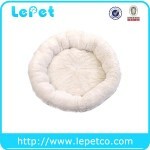 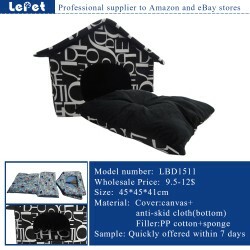 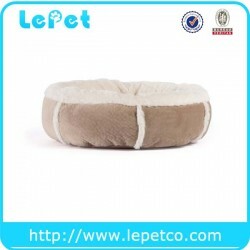 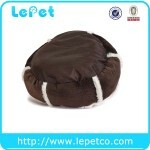 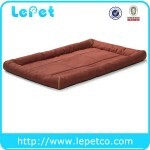 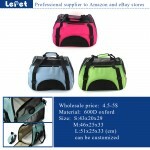 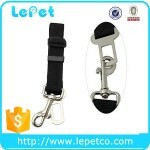 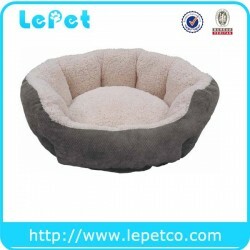 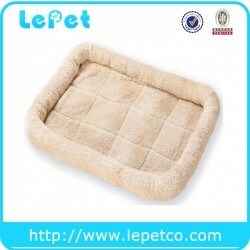 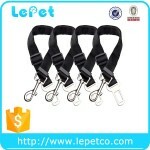 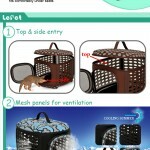 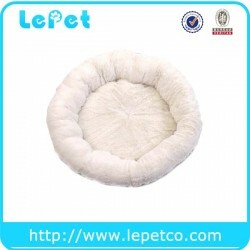 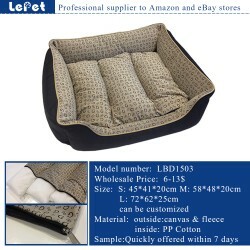 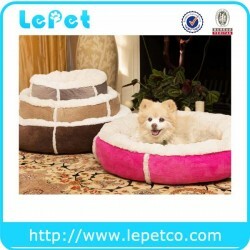 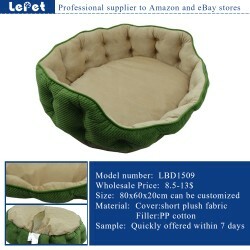 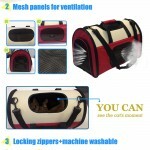 dog beds,pet crate mat,elevated dog bed,pet cooling mat,pet carrier bag airline,pet dog car seat cover,dog bowl&feeder,dog saddle bag, and other dog accessories. 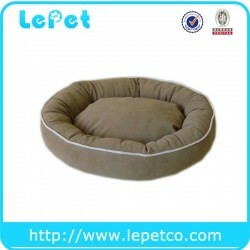 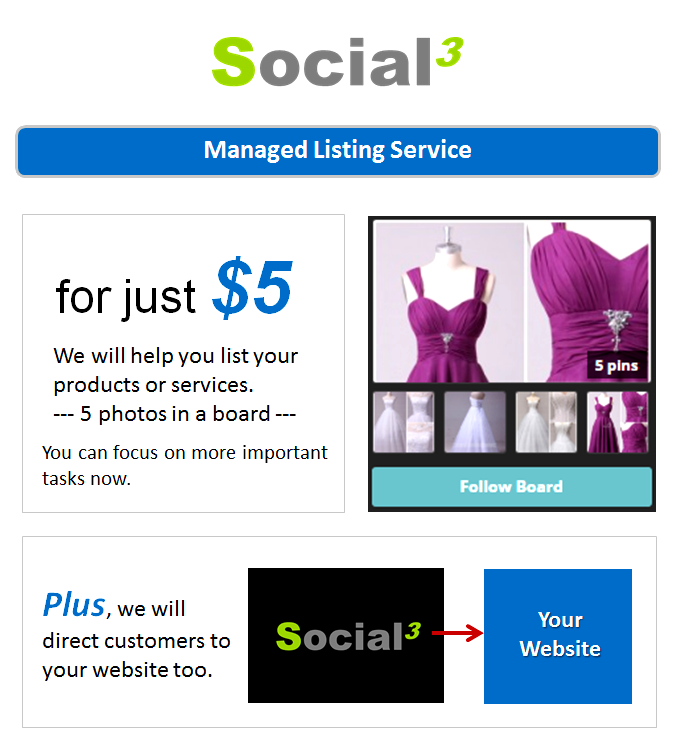 Almost 90% of our products are exported to our clients in America, Canada,Australia,France,Sweden,Finland,etc. 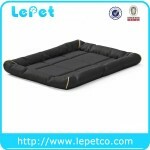 Below are some beds that we designed for the winter 2016.